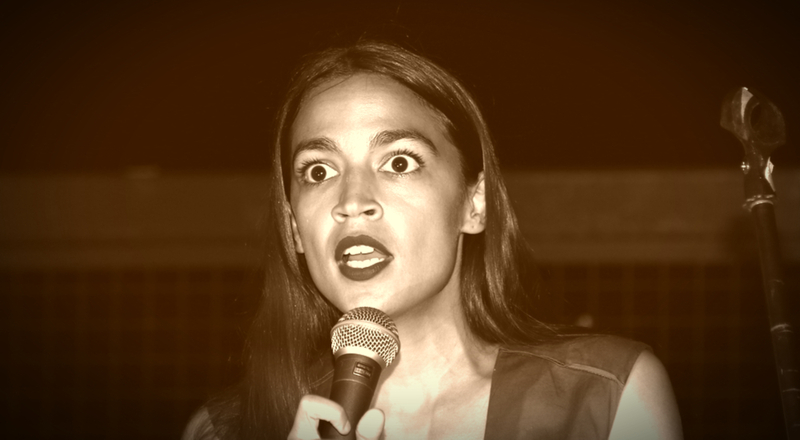 Alexandria Ocasio-Cortez (D-NY) and her friends are apparently putting together a “blacklist” of Democrats they don’t like, or who aren’t getting on board with her plans fast enough. The list may be new, but it’s something that has been happening since she was elected to office. Any Democrat not embracing full-socialism as soon as they are asked is labeled impure and mocked as a heretic. But not everyone is cool with AOC and her gang’s mentality. Former President, Barack Obama, called her out while speaking to progressives in Ireland earlier this week. Obviously, he doesn’t call Ocasio-Cortez out by name, but his point is well made. City University New York (CUNY) chairman Bill Thompson agreed with Maitland and highlighted the loss of potential jobs for minority students. AOC may be building a blacklist, but if the voters in her district are paying attention… she’s the one who should be worried about getting blacklisted.